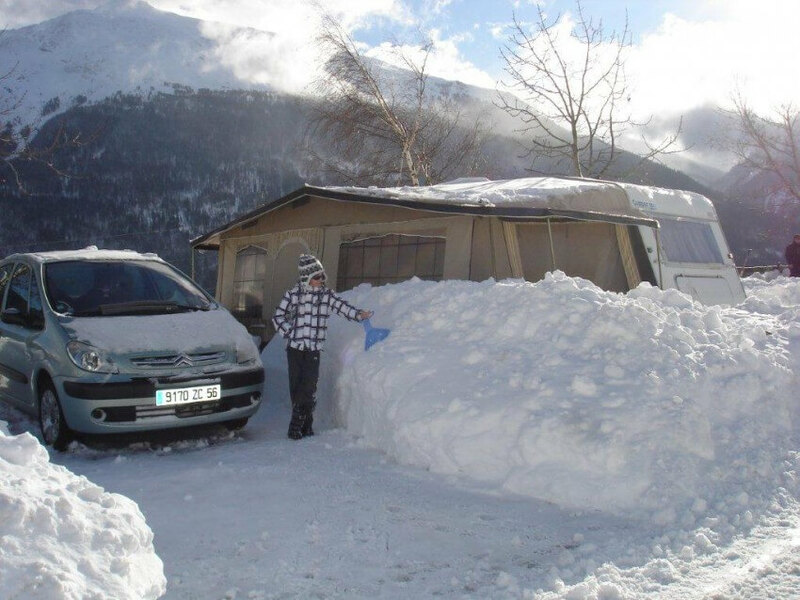 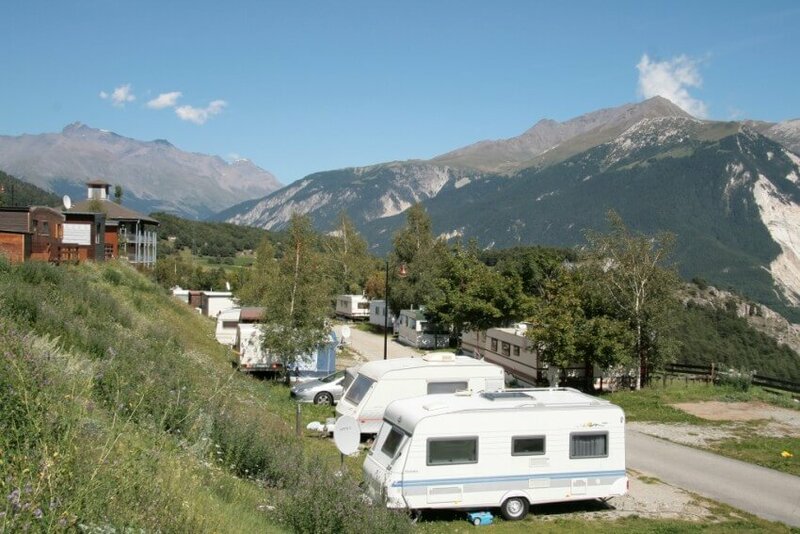 Aussois , village-resort, is located at the doors of the Vanoise National Park on a sunny plateau at 1,500m of altitude. 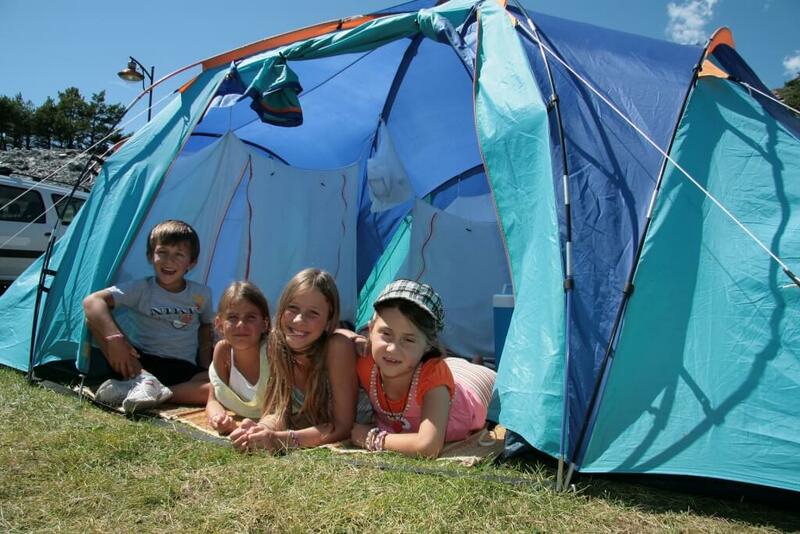 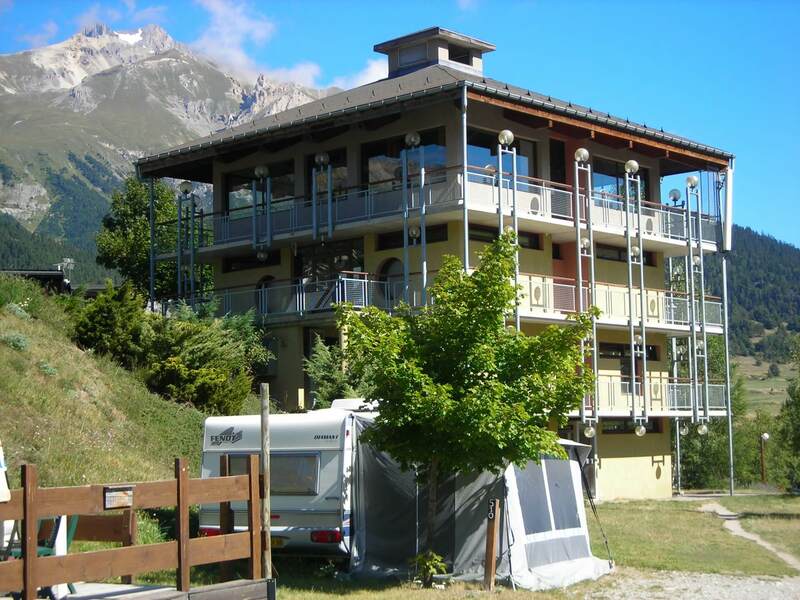 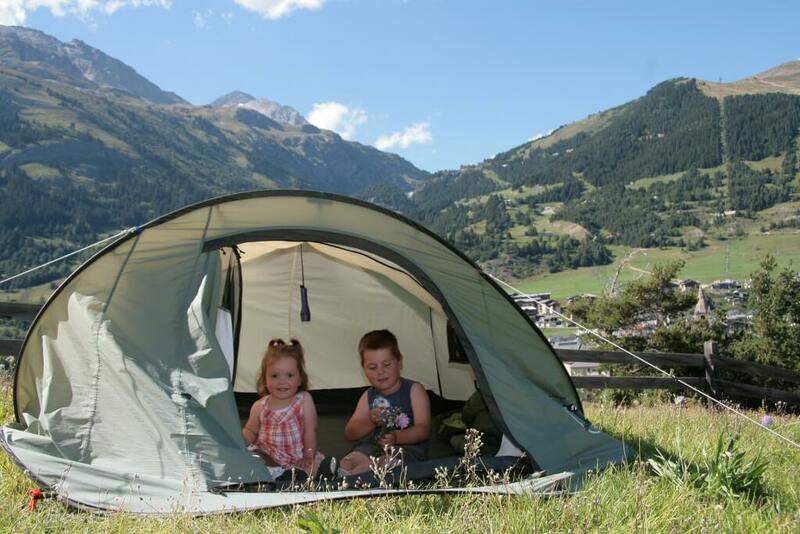 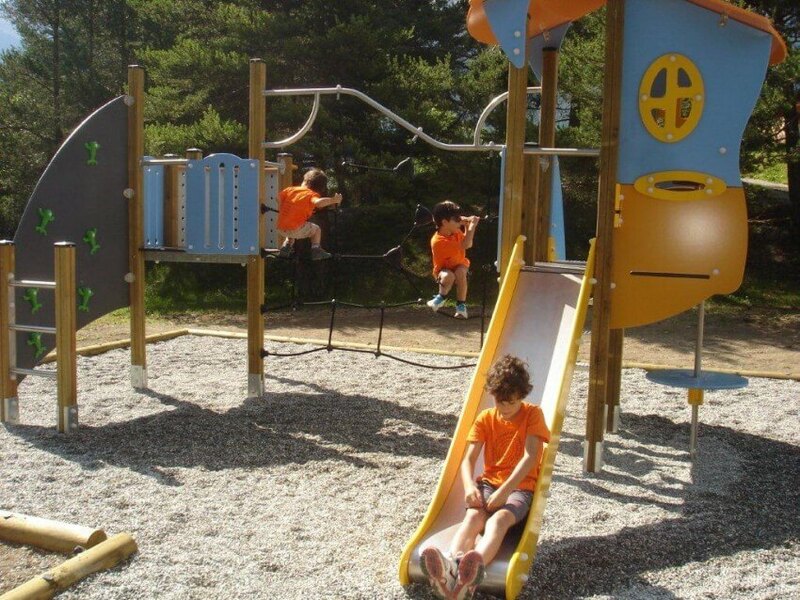 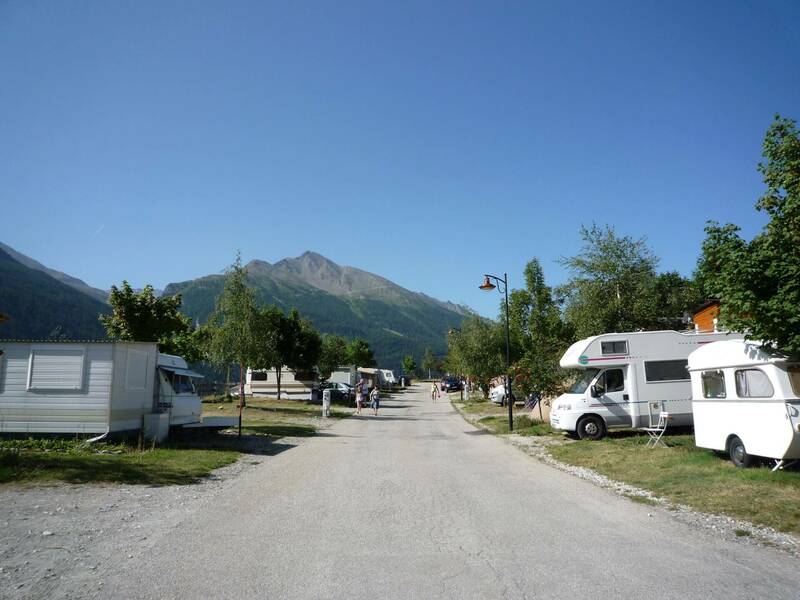 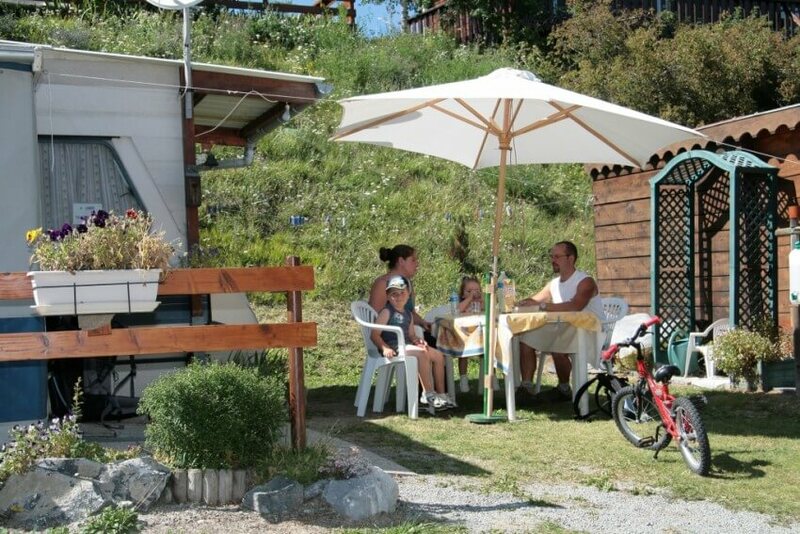 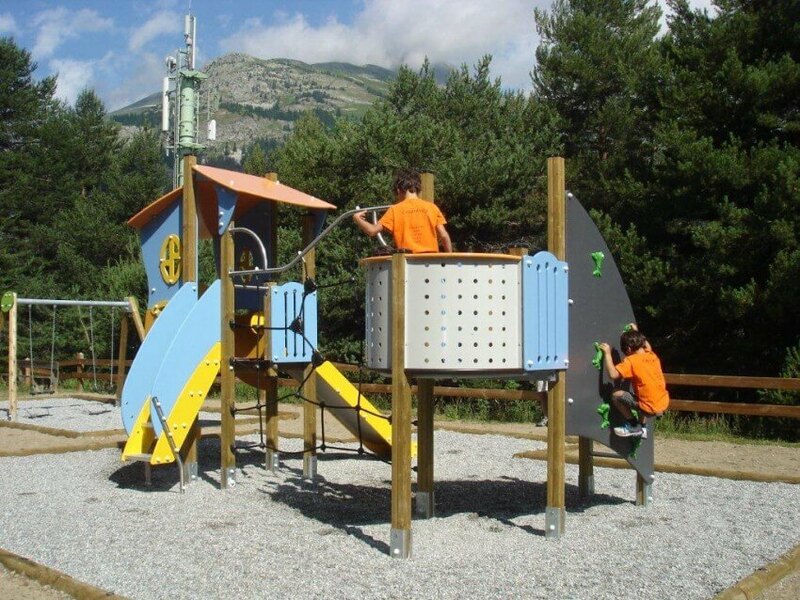 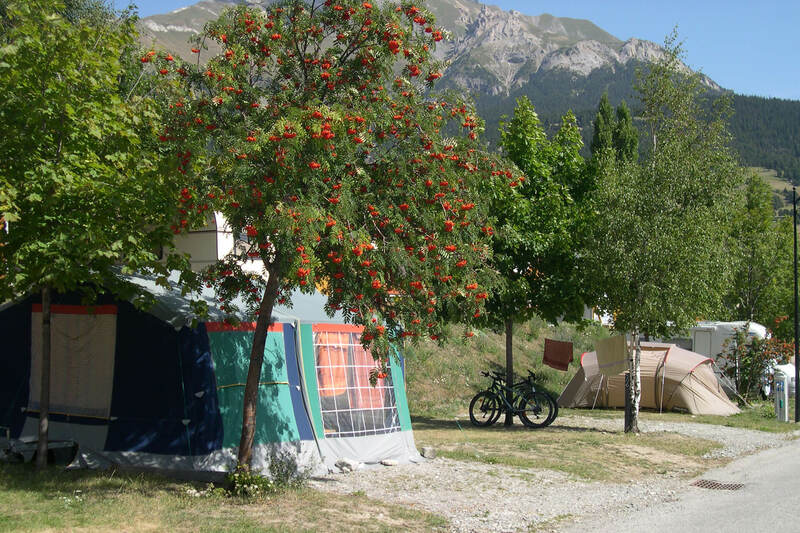 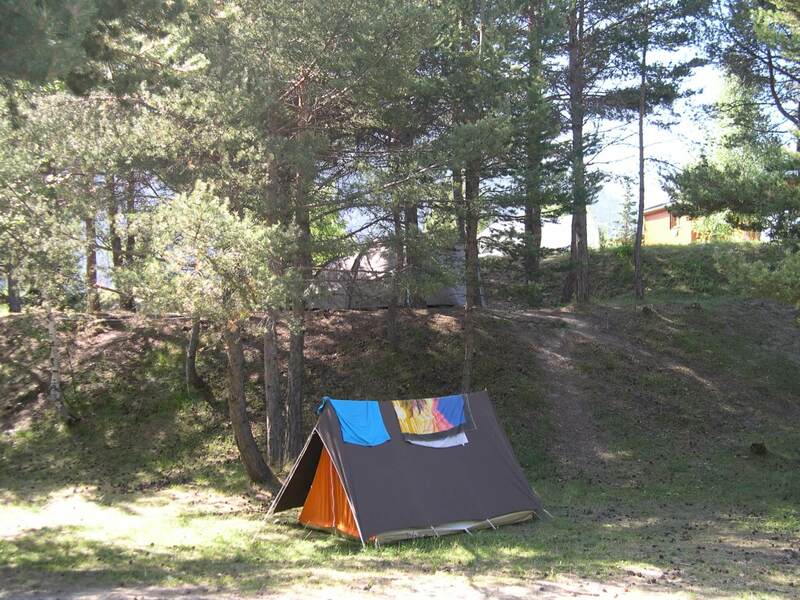 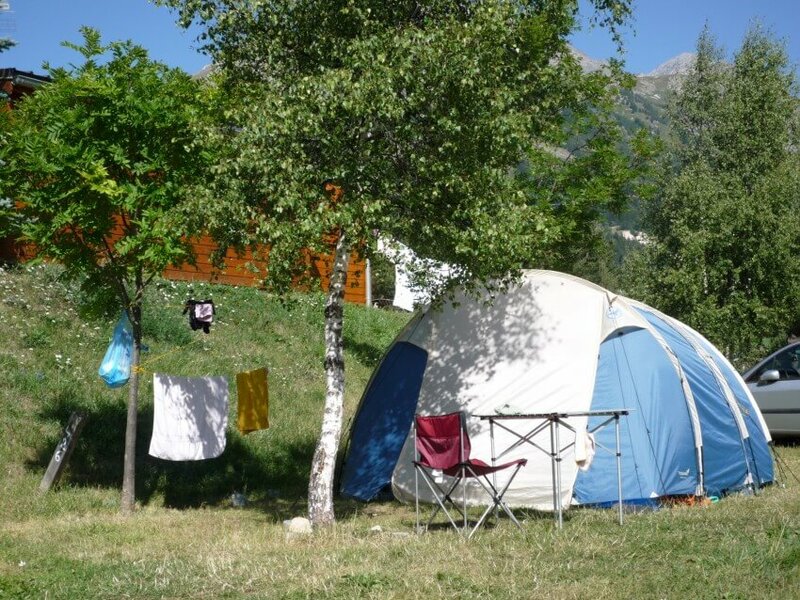 The camping offers a large shaded ground with breathtaking views on the surrounding mountains. 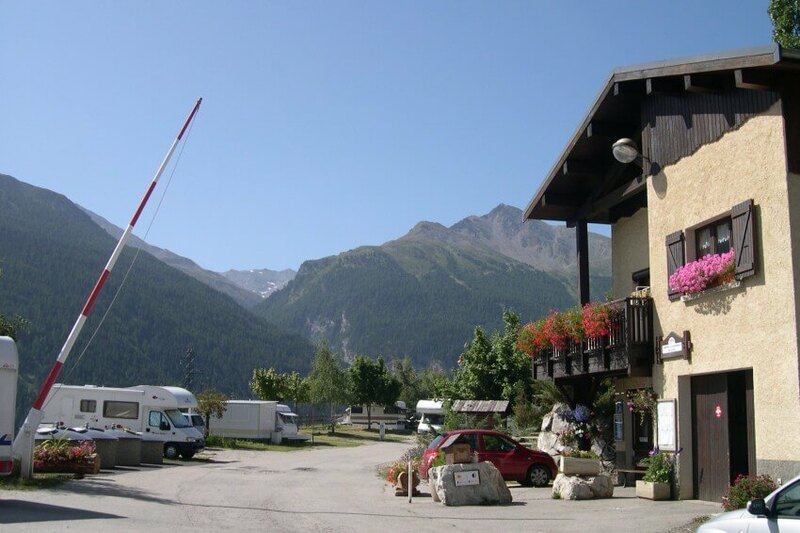 Edge of the village, it is a quiet place, ideal to relax. 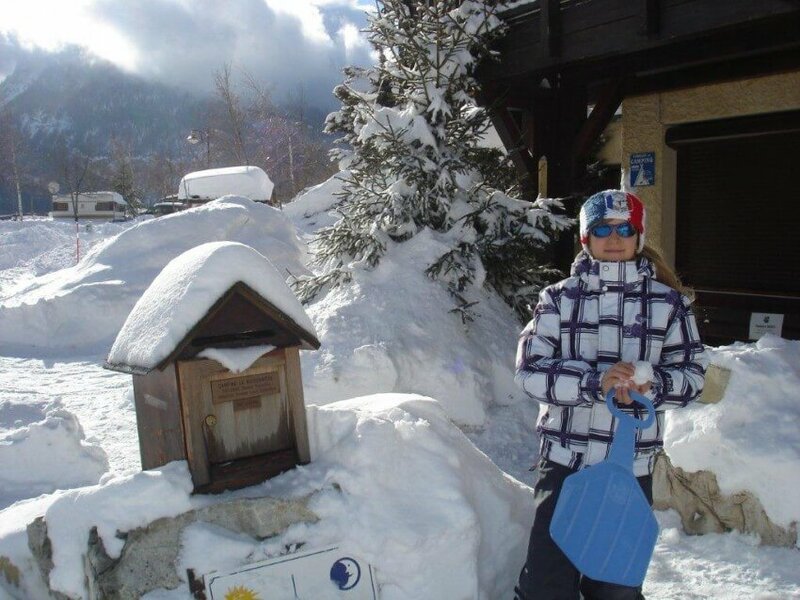 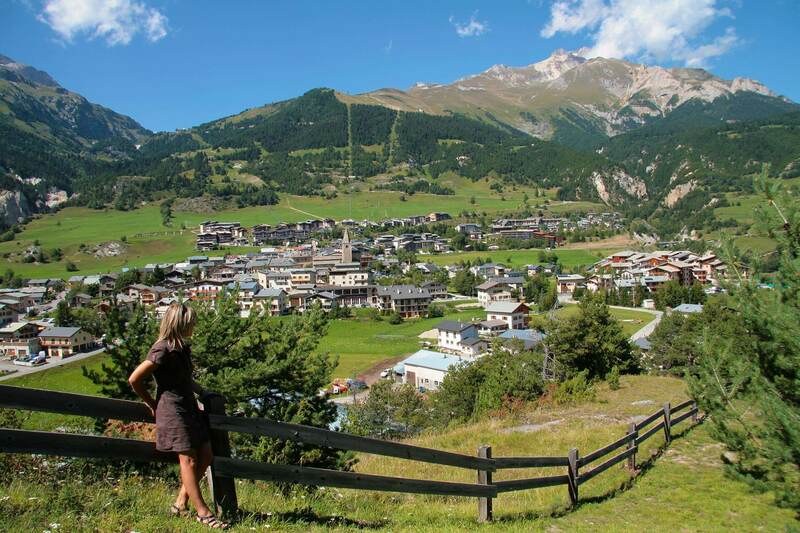 Enjoy the friendly atmosphere of an authentic mountain village and its many opportunities for sport and culture. 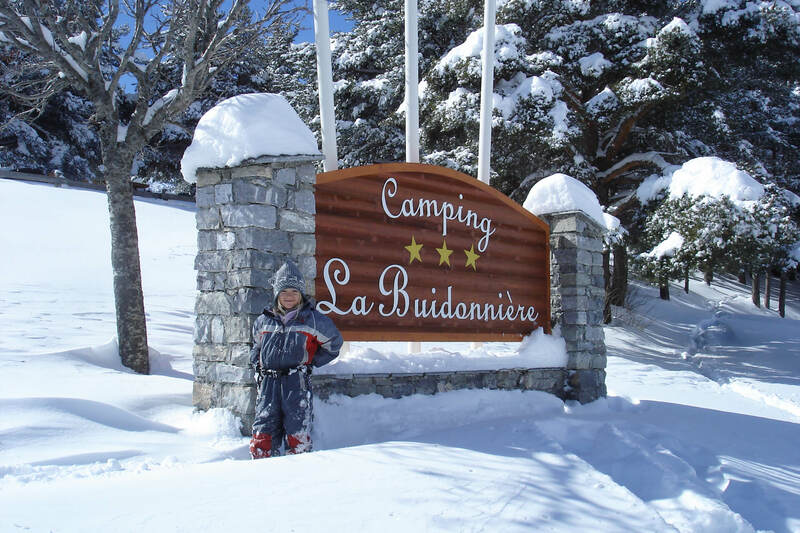 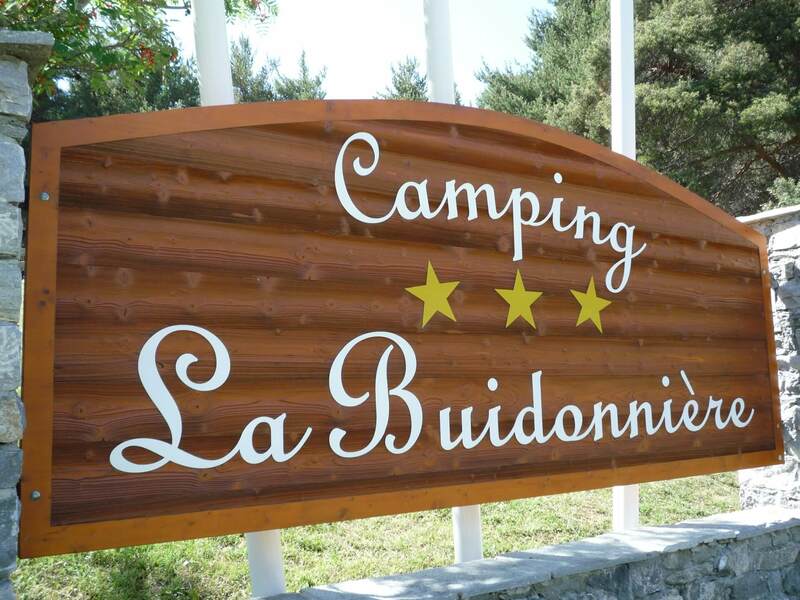 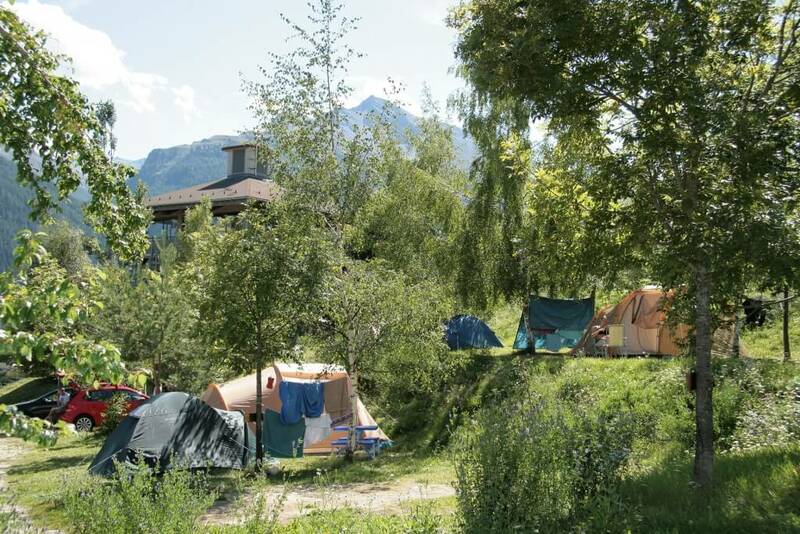 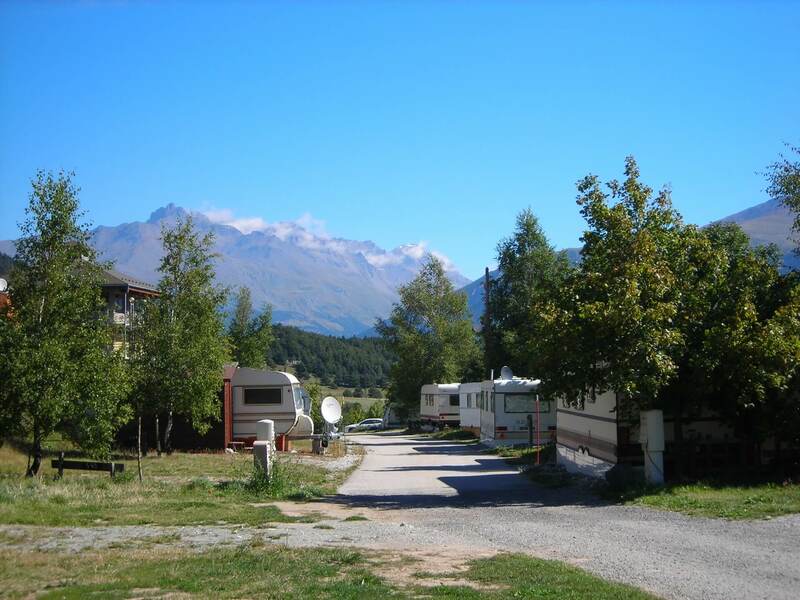 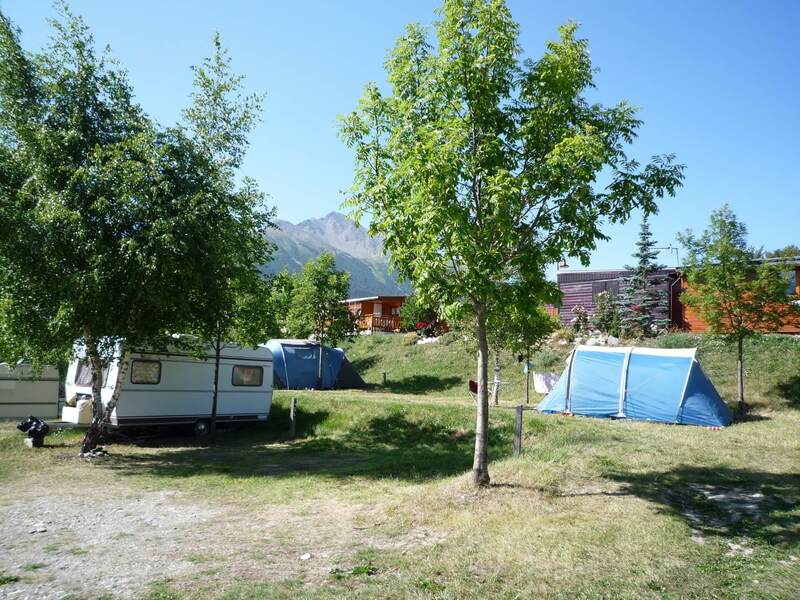 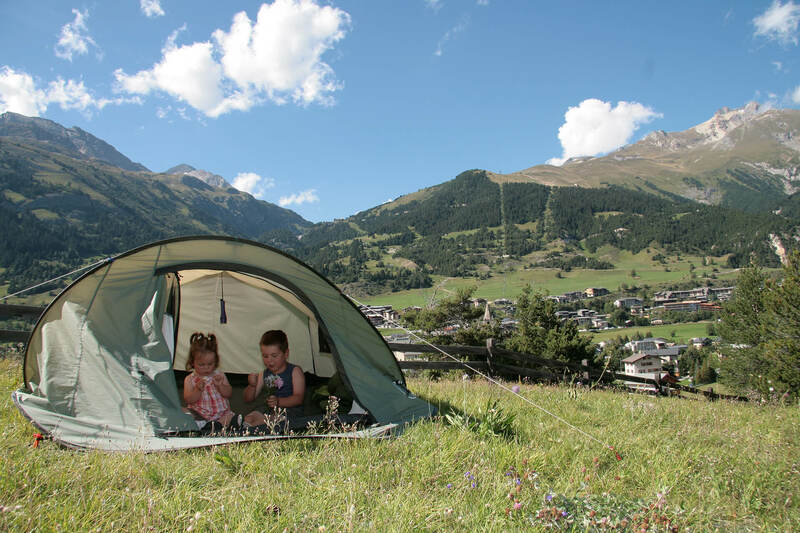 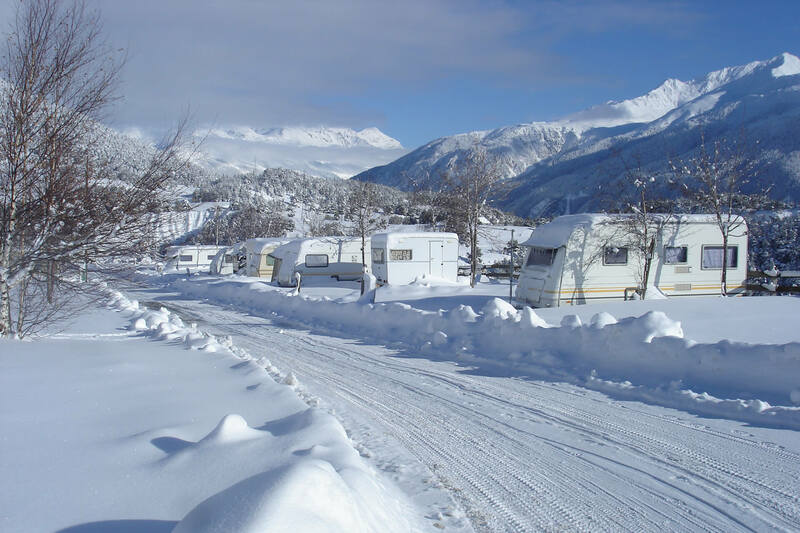 The camp site La Buidonnière is classified 3 stars and is notified in the Guide du Routard, Guide des Campings de Savoie and Guide Michelin. 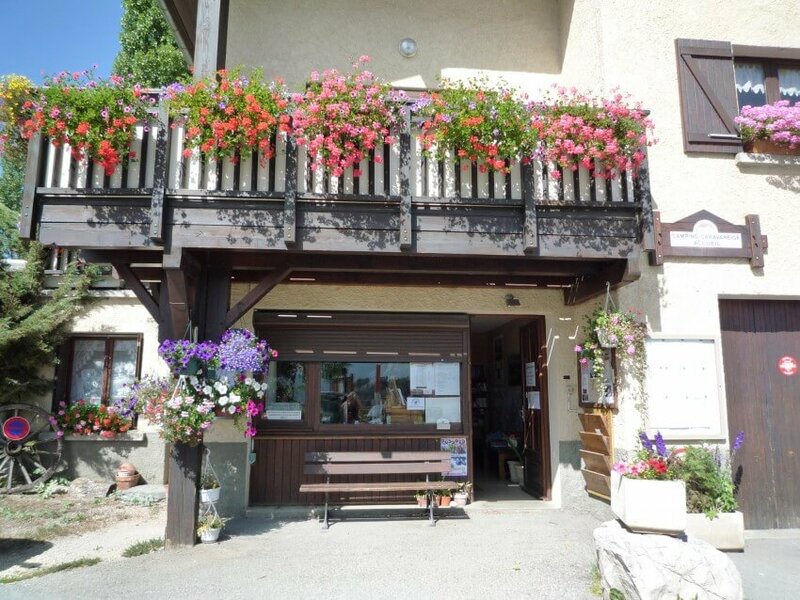 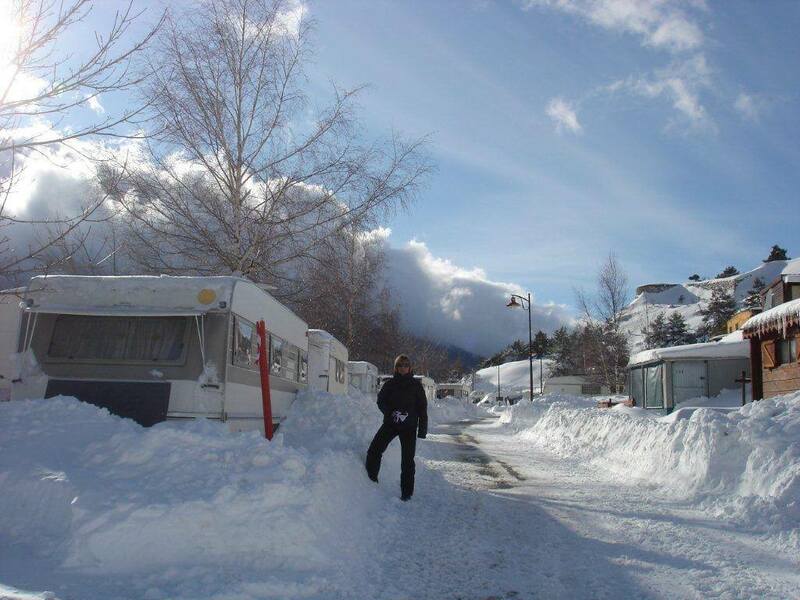 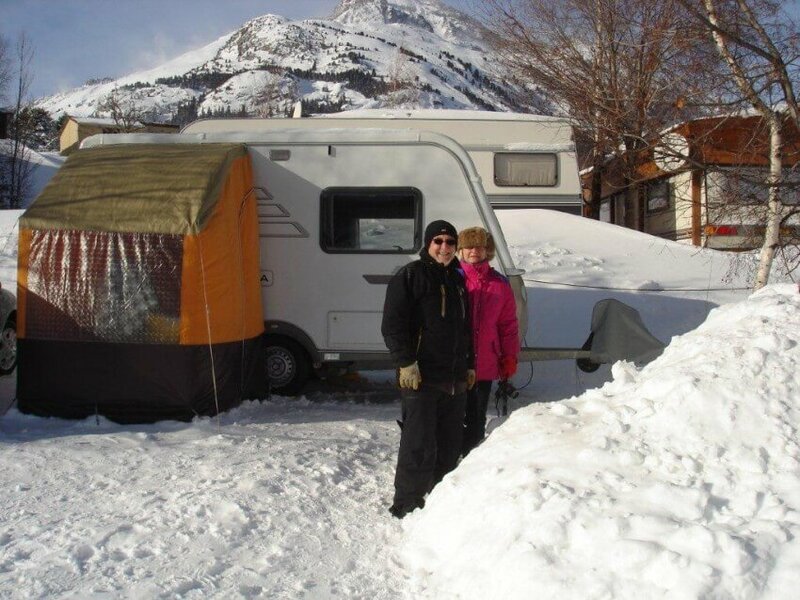 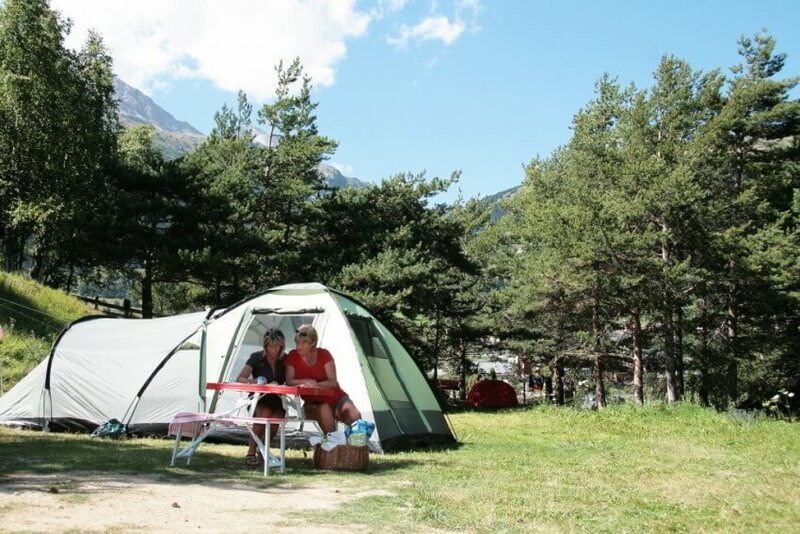 Francine and Sandrine welcome you every day of the year as you have a tent, caravan or motorhome! 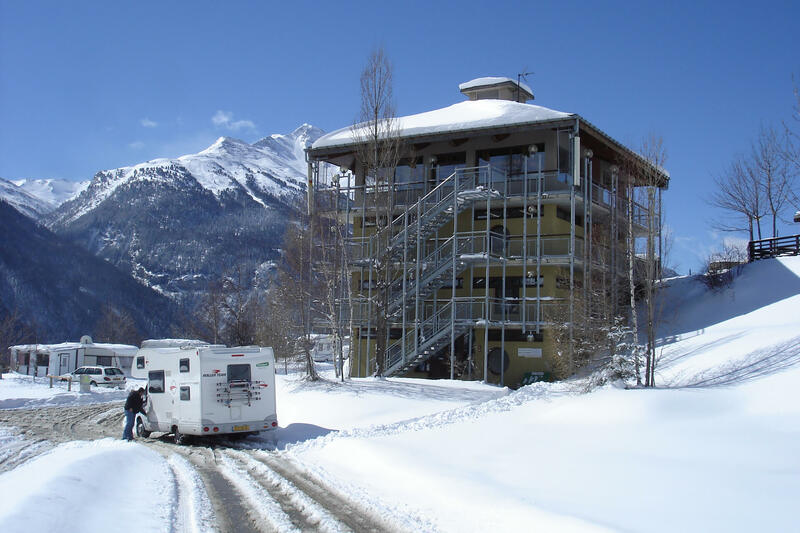 The office is open from 9:30 to 11am and from 5 to 6pm until December 19th. 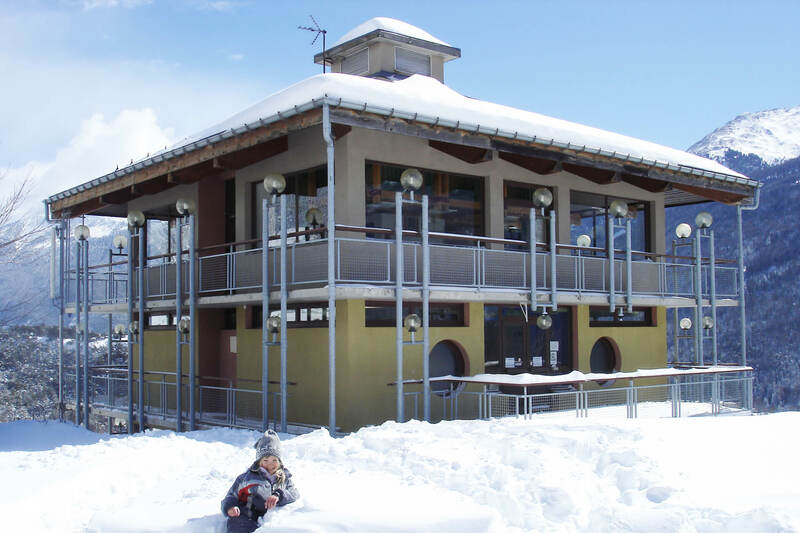 Open everyday from 9.30 to 11am and from 5 to 6. 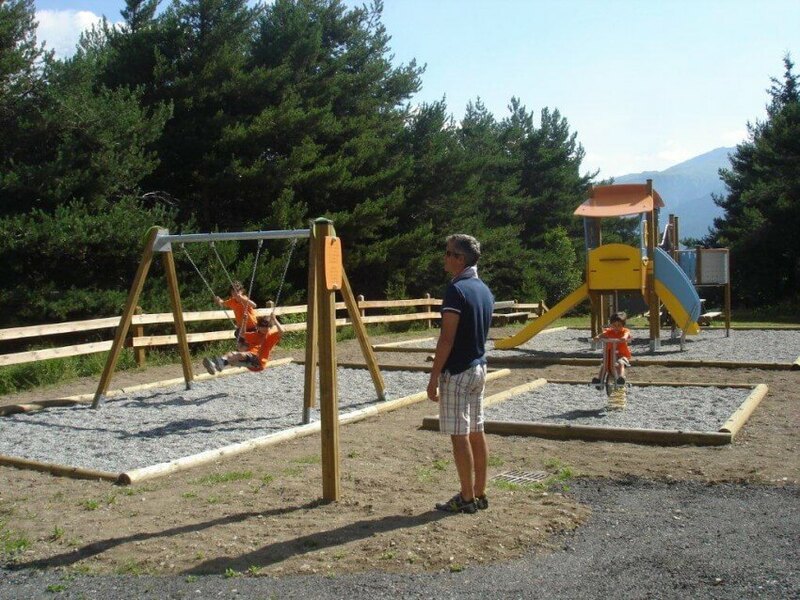 Open everyday from 9 to 12 and from 3.30 to 7.